Alopecia stands as the scientific definition of baldness. The condition affects both men and women, and multiple forms of the condition exist. Most people associate alopecia with baldness of the head, though the condition affects areas of the scalp as well. Alopecia acts as a skin condition that affects multiple areas of the body. For example, alopecia areata serves as the form of alopecia that affects the human scalp. This form of alopecia works after the autoimmune system of the individual begins breaking down the hair follicles on the top of the head. Consequently, hair loss begins. The level of hair loss differs from person to person. Some individuals lose all of their hair while others lose small to large patches. Most people who develop alopecia have a family member who previously suffered from the condition. The condition also happens more to those with family members who suffer from autoimmune disorders including thyroid disease or diabetes. No single cure for alopecia exists. The autoimmune condition will always exist within the individual’s body. 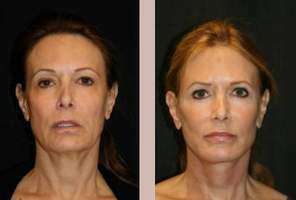 However, some treatments have shown to provide significant improvement in patients. Individuals can seek the use of hair growth products as well as anti-inflammatory drugs which help provide relief to those suffering from autoimmune diseases. Each person who suffers from the autoimmune condition deals with a slightly different set of issues. Not only does the level of hair loss between individuals differ, so does the chance of hair restoration or re-growth. 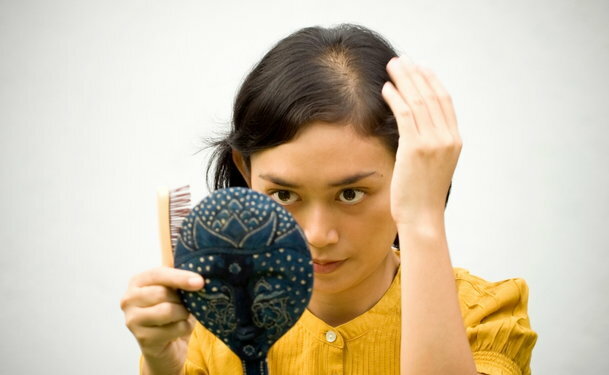 Alopecia patients also notice different timing of their hair loss, with some losing hair at younger ages than others.